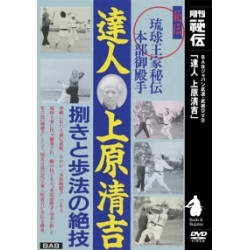 FUNAKOSHI Gichin is a contributor of karate spread and the founder of one of the four major Karate schools: Shotokan. 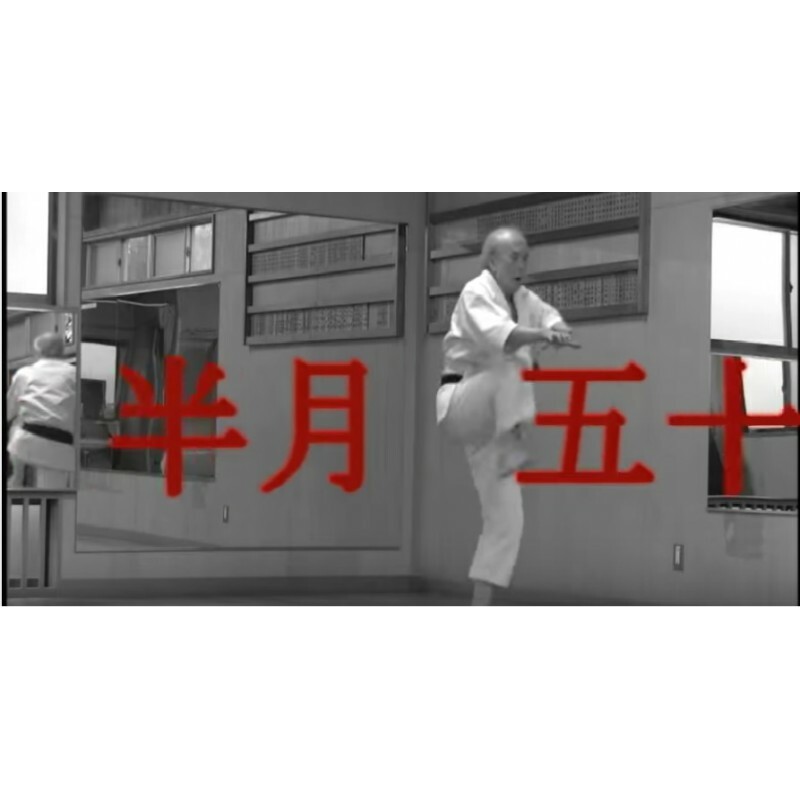 What is master Funakoshi's Karate? 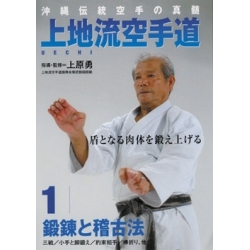 His Karate is different from today's one;he emphasized on "Kata training that have been transmitted in Okinawa" and today's karate is besed on kumite and Kata which has been developed for the competition. 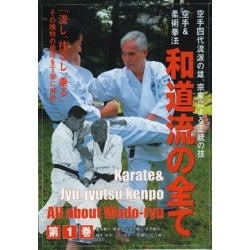 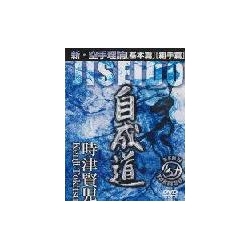 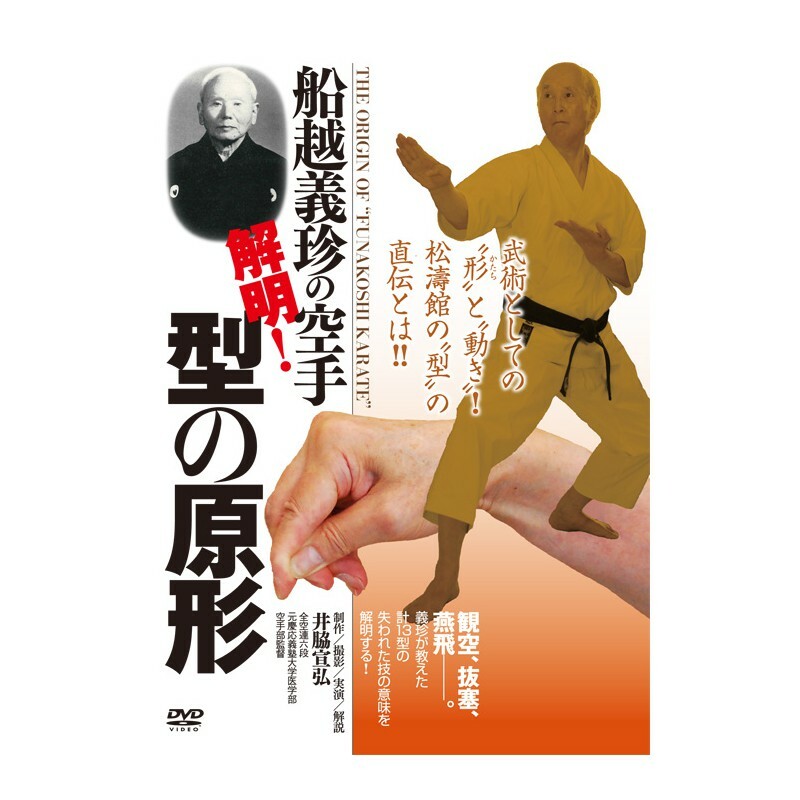 This DVD reveals the vanishing truth based on his teachings and many materials for FUNAKOSHI Gichin at that time. 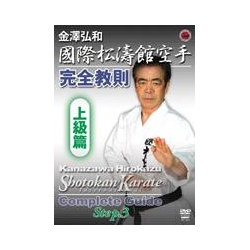 This DVD will give you a very valuable guidance to understand the real meaning of Kata to realize techniques.